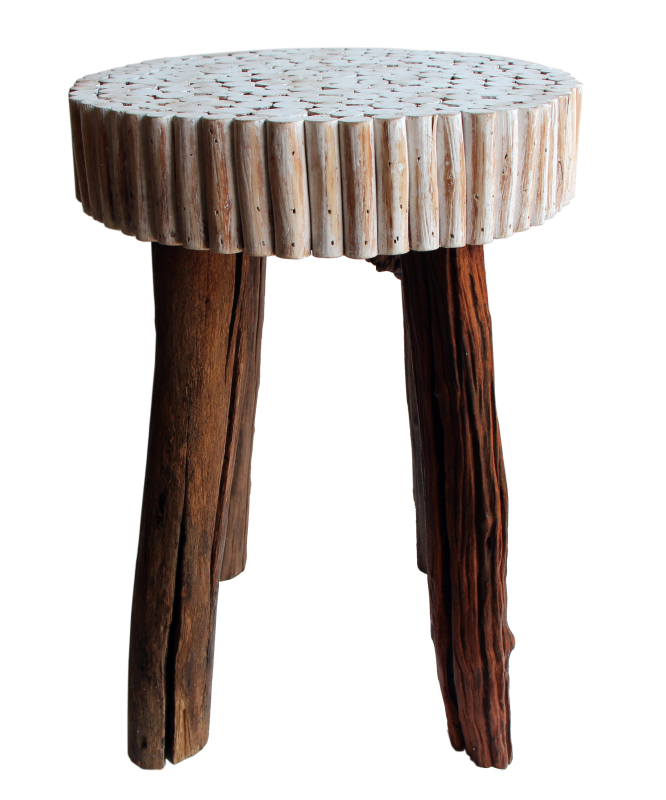 The Modern Bubble Stool in Natural Wood is funky and unique as well as being stylish and functional. 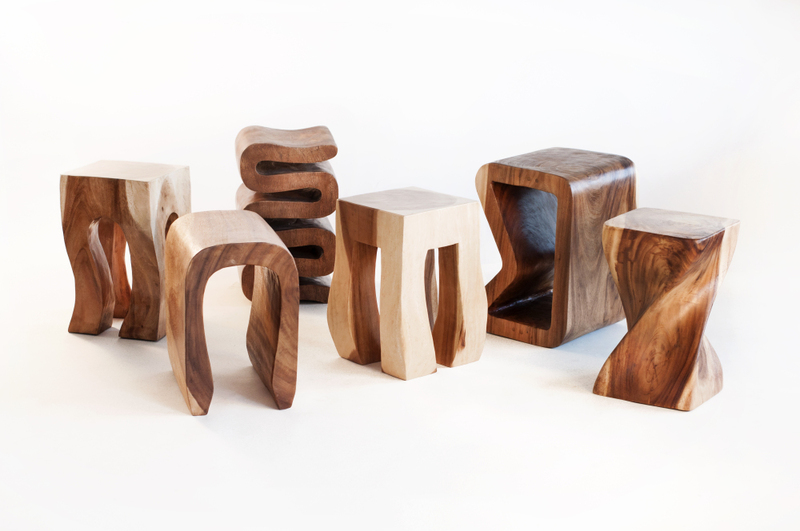 Use it as a stool, stand or end table. It measures 12 x 12 x 18" tall..
W 12" / D 12" / H 18" / 17 lb.